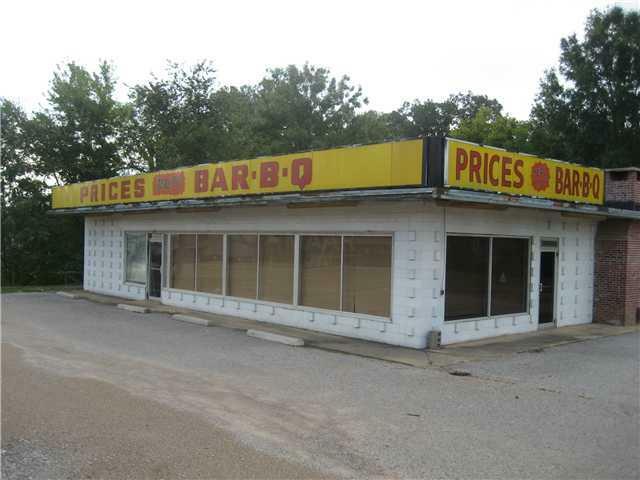 #4360- COMMERCIAL BUILDING / RESTAURANT FOR SALE IN ADAMSVILLE, TN. 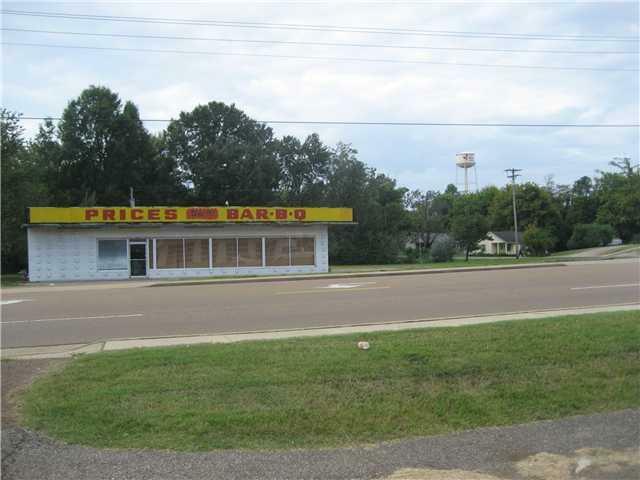 One of the best locations in Adamsville, Tennessee!! 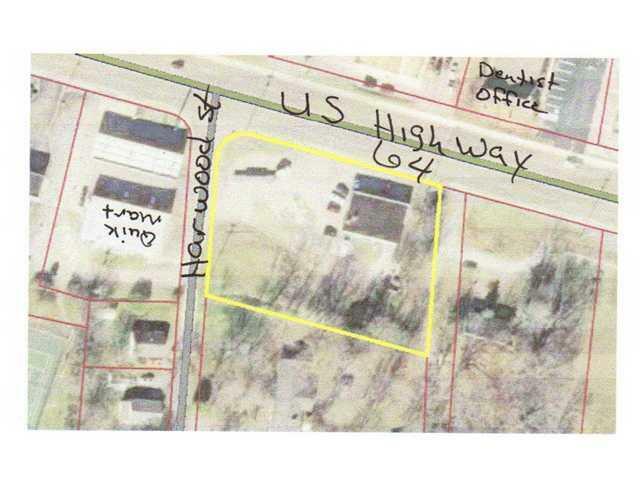 Fronts U S HIGHWAY 64 which is a 4 LANE, and also Harwood St. 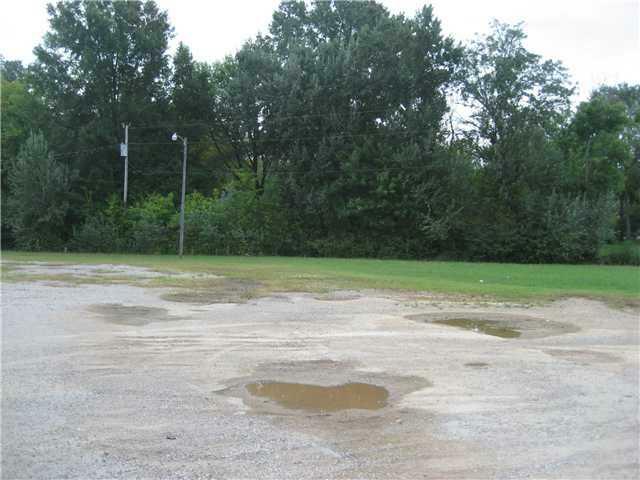 There are not many Commercial Buildings and lots available in Adamsville, Tennessee, so Call Today. 10-15 min to the TN River and Shiloh National Park. Listing provided courtesy of United Country-River City Real.